When you're invited to a wedding one of the first things you will ask yourself is "What should I wear?" There are different levels of dress and each requires a different level of attire. This article will tell you everything you need to know. When you hear the word casual, most guys immediately think "jeans and t-shirts". This is not true. When it says "casual" it means smart casual (dress smart but not formally). 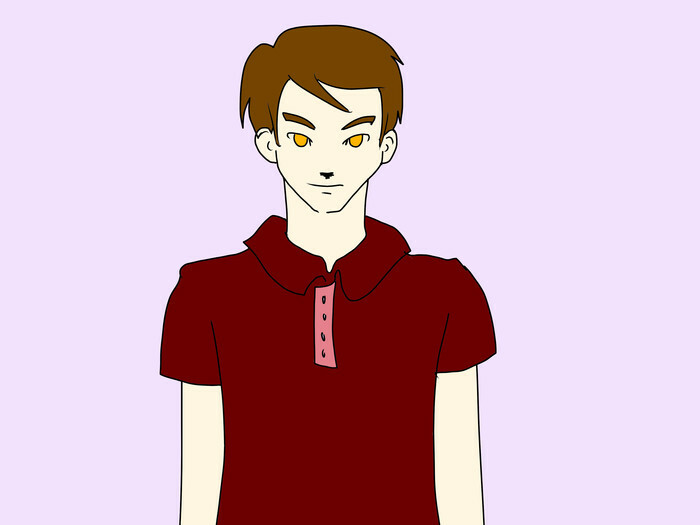 Wear either a polo shirt or a short sleeved button-down shirt. 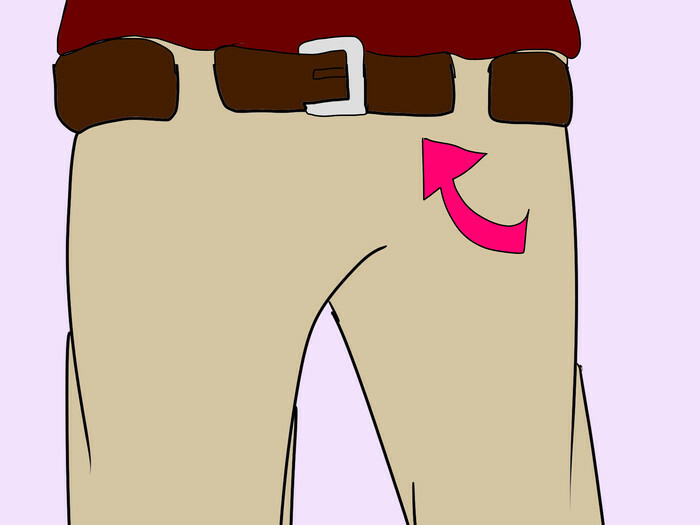 Wear khakis or a pair of slacks. 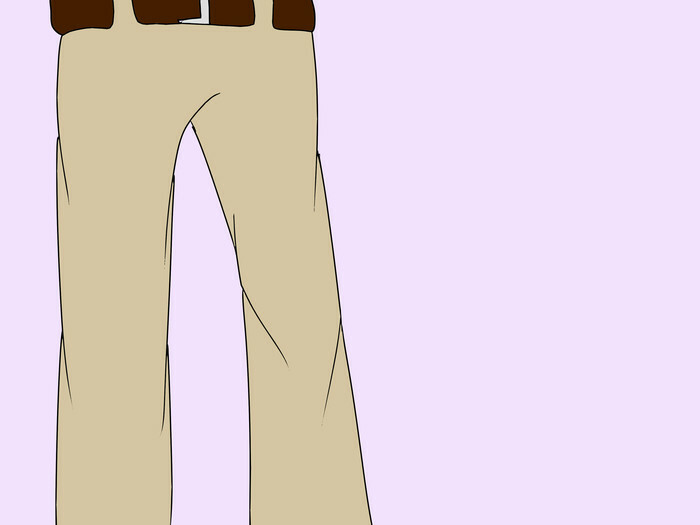 Dress pants are okay, although jeans are not acceptable. Wear a belt! Especially if you are going to tuck in your pants. 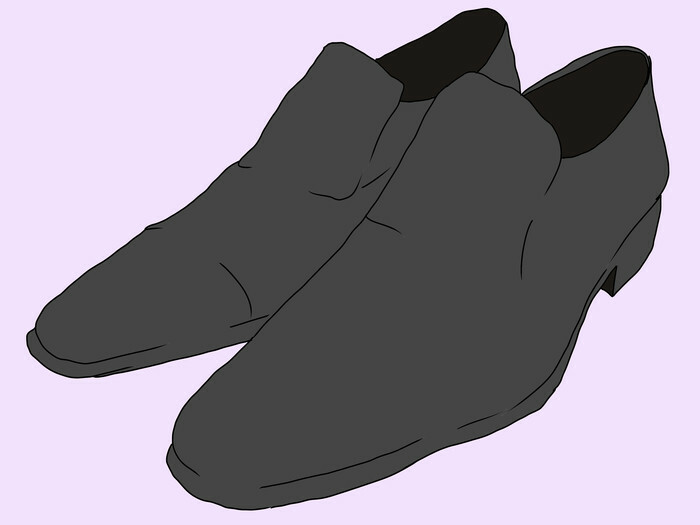 Get dress shoes. 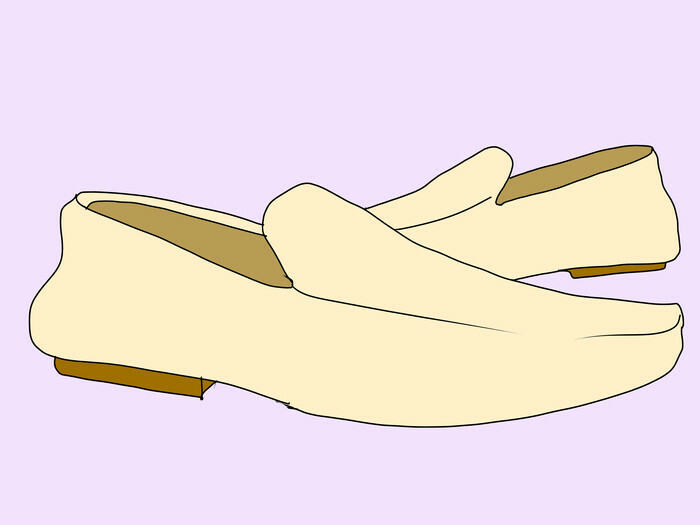 Loafers are good too. Wear your tie loose (optional). This is a step above casual. 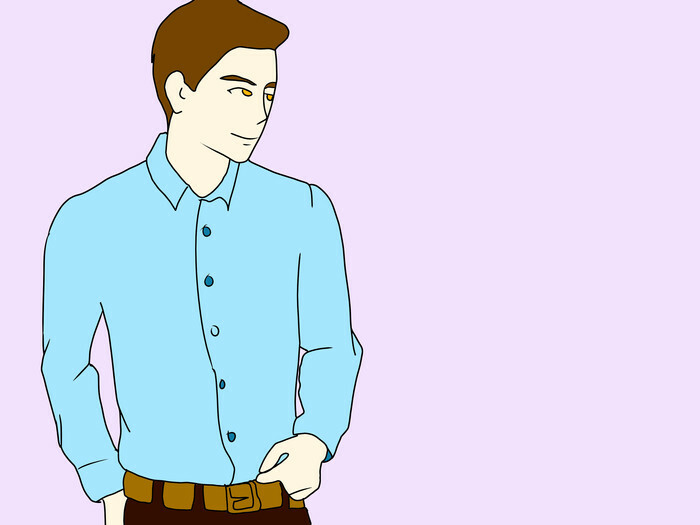 Wear a long-sleeved button-down dress shirt (any color) tucked into pants. Wear a tie (done up tight). Wear slacks or dress pants, belt and a pair of dress shoes. A blazer/sport jacket is optional. You can get away with no tie but it's recommended to wear one if you have one available. This is quite formal but not fully. Wear a 2 piece suit. A gray or cream color with a tie is better for daytime weddings, while a darker color suit is better for nighttime. Wear dress shoes and dress pants. If you can't get access to a suit, then at minimum you should wear casual business attire with a blazer/sports jacket and dress pants. If accessible, a tie should be worn. 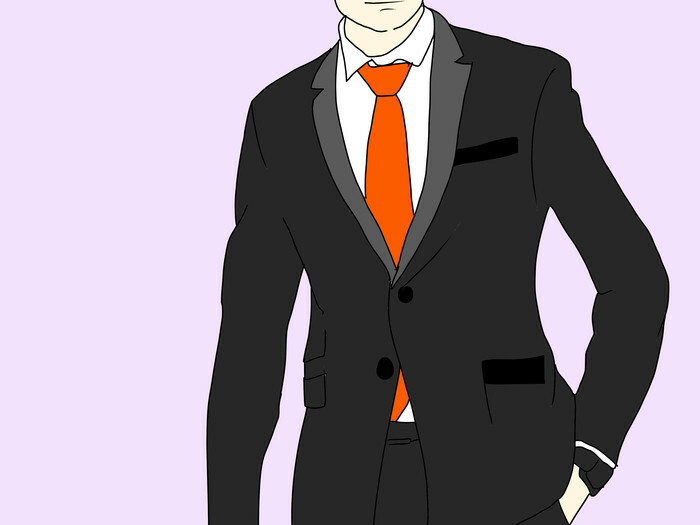 Wear a 3 piece suit (suit and a vest underneath) with dress shoes and dress pants. However if you wish you can wear a tuxedo if it is an evening wedding. 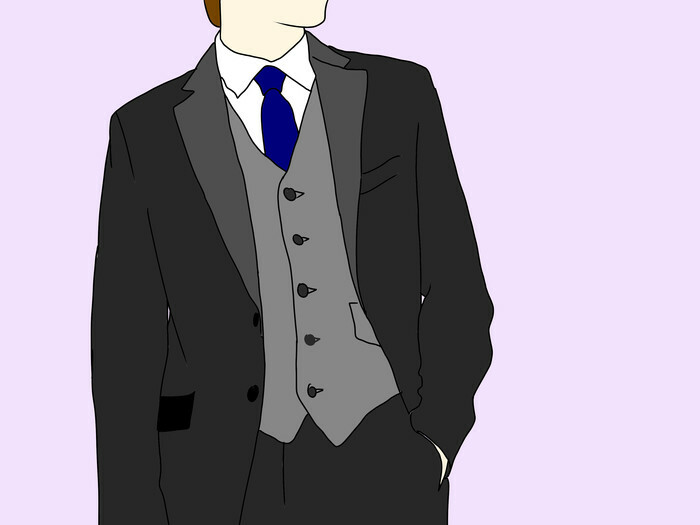 If you only have a 2 piece suit it is okay, but try and find a vest. Wear a black tuxedo, a white dress shirt, black vest and a black bow-tie. These days people do wear a black tie but a bow-tie is better. 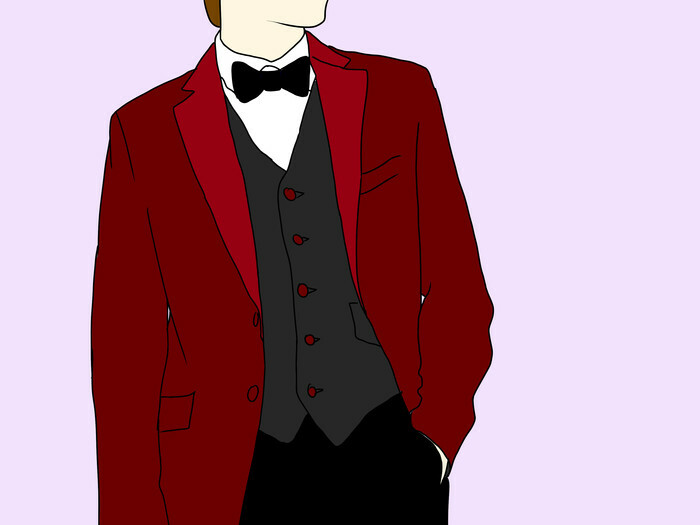 You cannot wear anything less than a tuxedo. If you don't have one, rent one. Get creative with your tie. 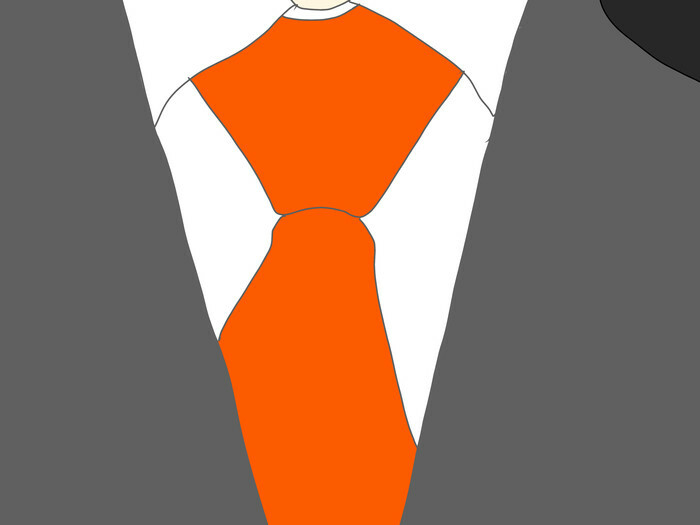 This is black tie, except you can change the color of your tuxedo, tie, etc. if you want to. So that means it doesn't have to be black and white. If you are invited to a white tie wedding, congratulations! 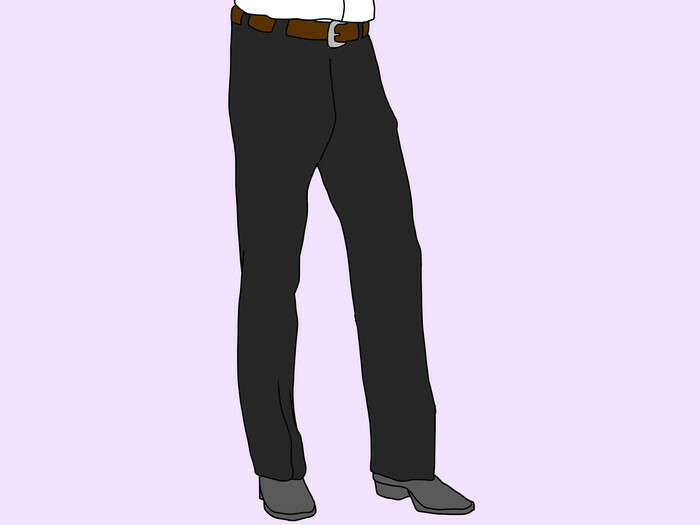 White tie consists of a black tailcoat jacket, full white waistcoat, wing-tipped collared dress shirt, self-tied white bow tie, and patent leather dress shoes. This is your only choice. You cannot wear anything else. If there is no dress code on the invitation then presume it is semi-formal wedding and dress that way. Of course if it's more casual you can leave the jacket in the car and even the tie if it's super casual. Don't let the weather affect what you wear. If it is going to be cold then the bride and groom will take that into account when choosing the dress code. Teens should be able to follow the exact same guidelines as the adults for each dress code. 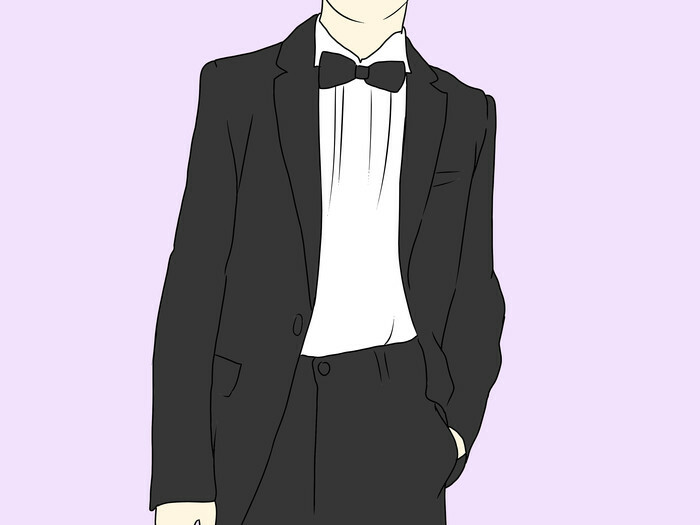 Unlike kids, teens must wear a tuxedo to a black tie wedding and must always wear pants. 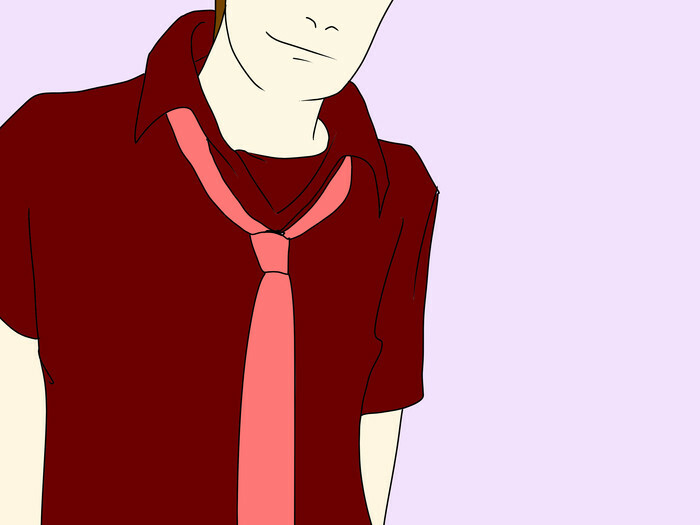 Casual: They may wear smart-shorts or pants and a smart-shirt. 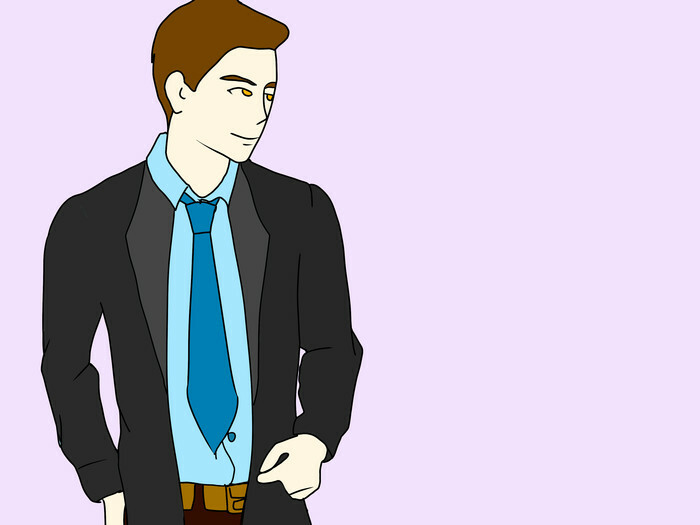 Business casual: They may wear smart-shorts or pants, smart-dress shirt and a tie. Semi formal: They may wear a suit or smart-shorts or pants, dress shirt, tie and vest/waistcoat (preferred but optional). Formal: They must wear a suit too but for young kids (toddlers) they make little tuxedos with shorts and they are good also. For a black tie wedding they can wear a full tuxedo, a suit or for the little ones a tuxedo with shorts is fine. For older kids 6-12: they must follow the same guidelines except for black tie. They do not have to wear a tuxedo, as they may wear a full suit and tie. However it is still preferred that they wear a tuxedo. They must always wear pants.